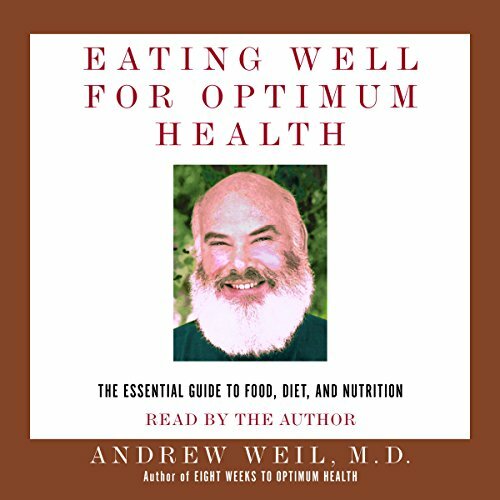 Showing results by author "Andrew Weil, M.D"
Narrated by: Andrew Weil M.D. Building on the scientific and philosophical underpinnings of his enormous best seller Spontaneous Healing and presenting the kind of practical information that informed his 8 Weeks to Optimum Health, Dr. Weil provides us with a program for improving our well-being by making informed choices about how and what we eat. He explains the safest and most effective ways to lose weight; how diet can affect energy and sleep; and much, much more. Healthcare is no longer just a public issue; for millions of Americans it is now a crisis on their own doorstep. Cost of medical care today are a leading cause of personal bankruptcy. 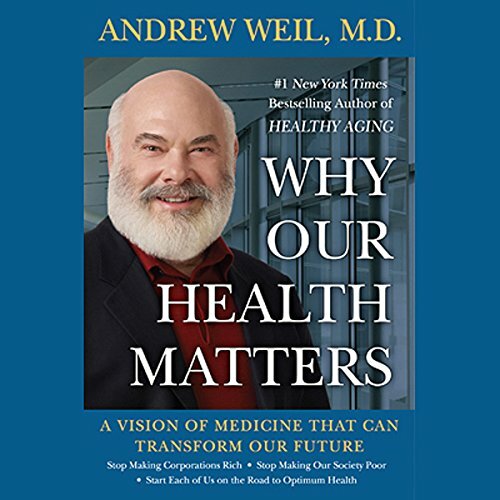 Although policy makers have weighed in on all sides, in this book, best-selling author Andrew Weil, M.D., identifies the root of the problem.